Two Bermuda Golfers are doing battle in the East Bay Deli Classic, Walker Campbell is representing William & Mary, while Arriek Douglas is representing Hampton University. After Two Rounds, Campbell is 4 strokes off the leader this after Rounds of 3-over par 75 and 4-under par 68 for a total of 1-under par 143. 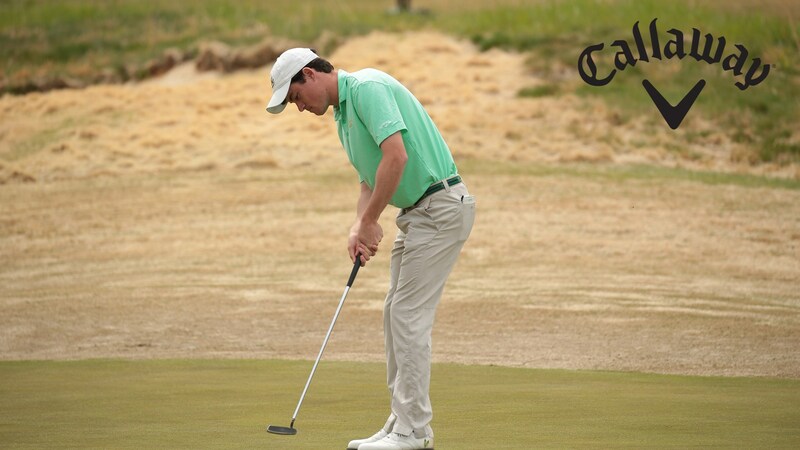 Campbell’s second round consisted of 5 Birdies, 12 Pars and 1 Bogey. Douglas is currently T97th after rounds of 6-over par 78 and 8-over par 80, he is at 14-over 158. Douglas shot 4 Birdies in his second round to go along with 6 Pars, 5 Bogey’s, 2 Double Bogey’s and 1 Triple Bogey.